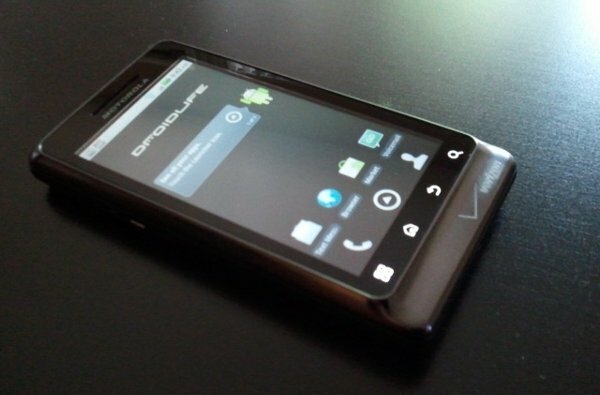 Thursday Poll: What is your Favorite Feature on the Droid 2? Calling all Droid 2 users! Actually, to any Droid users in general out there, we want to know what interested you about this device or which part of it is still impressing you. We asked you about the Droid X already, but now it’s the D2’s turn. Your favorite feature is? What is your favorite feature on the Droid 2?